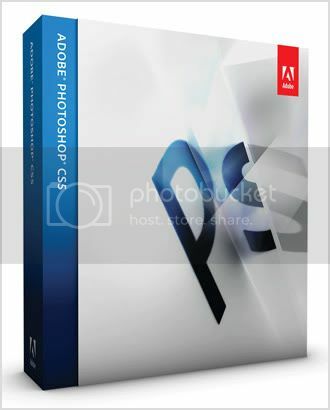 Adobe® Photoshop® CS5 Extended software is the ultimate solution for advanced digital imaging, delivering all the editing and compositing capabilities of Photoshop CS5 plus breakthrough tools that let you create and edit 3D and motion-based content. Hardly anything has changed in terms of appearance - the familiar clean, but old look remains. The tool bar icons have had not so much a lick of paint, but more like a trickle of water. The hard edged antiquated shapes have a slightly more modern, softer gradient shading so remaining totally recognisable, but with a slightly softer edge. 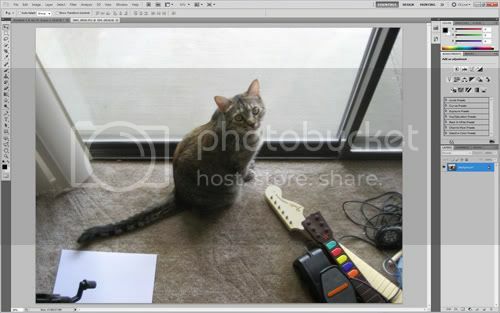 It's in the tool bar where, among a few new additions, you'll find one entry point for the much talked about Content Aware tool. 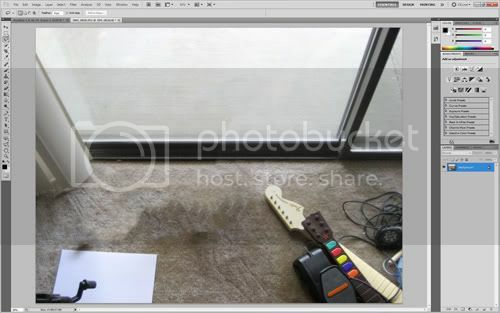 If you choose the Spot Healing Brush tool you can now switch from the standard Proximity Match to the new Content-Aware option and start to use Adobe's proud development.